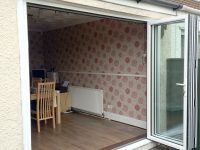 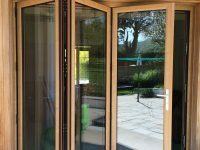 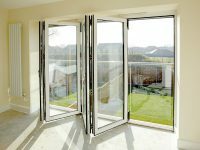 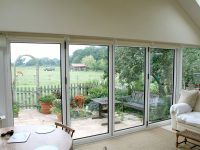 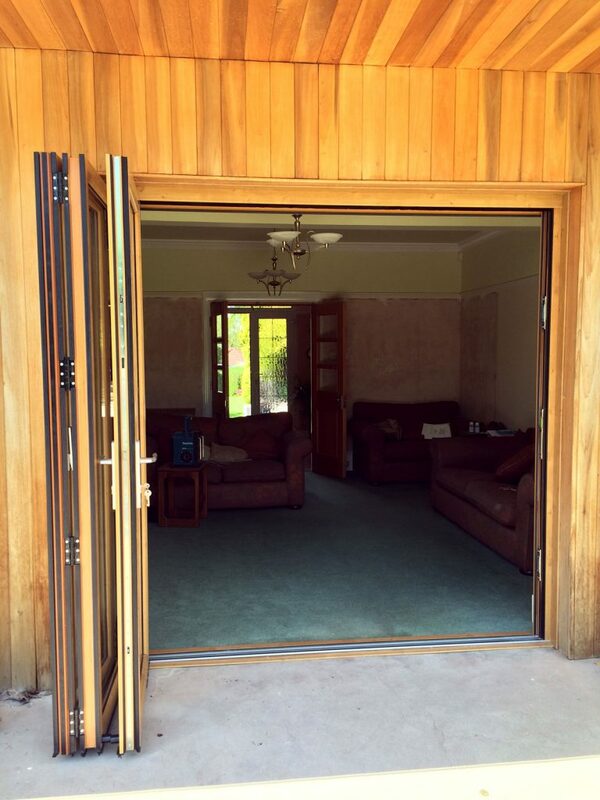 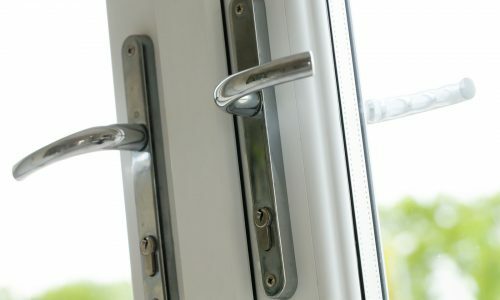 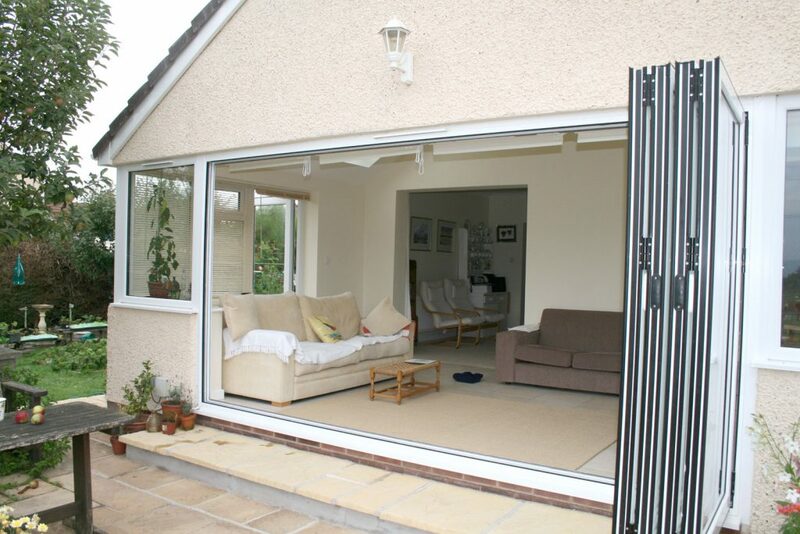 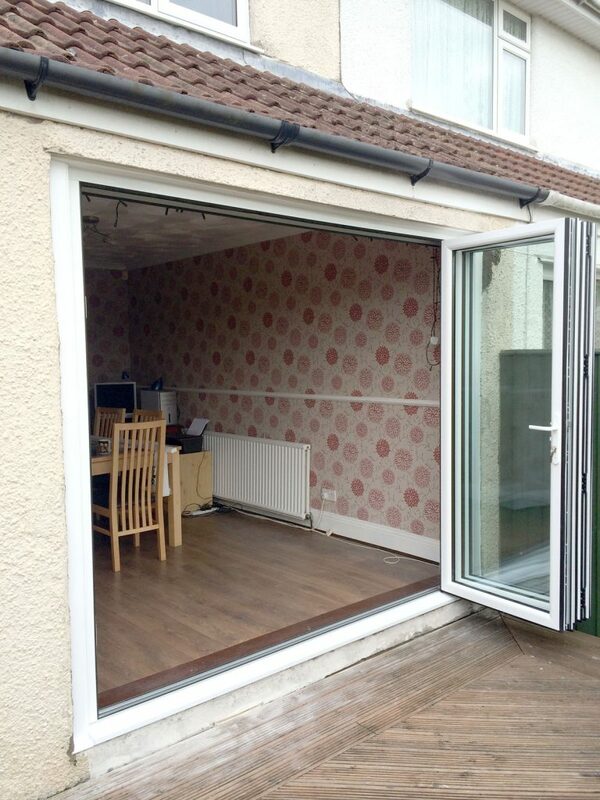 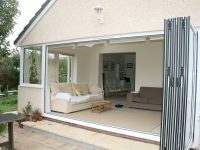 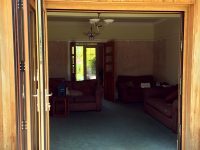 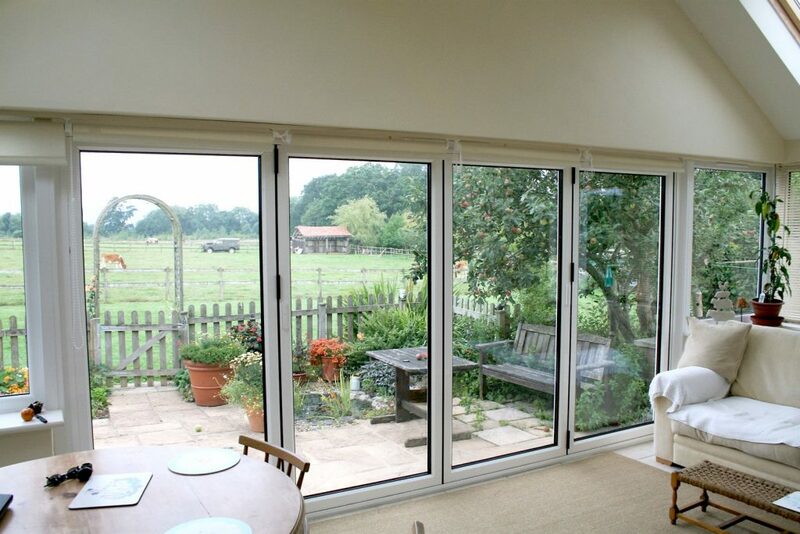 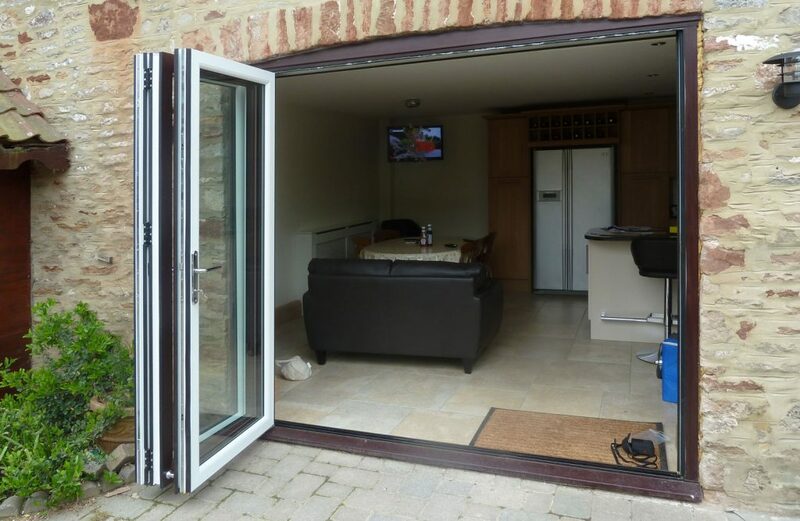 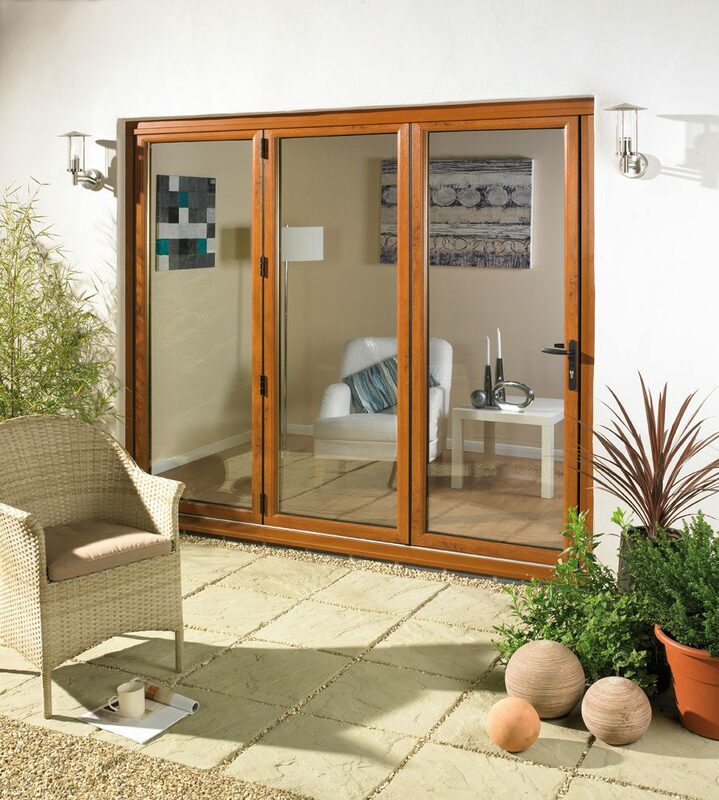 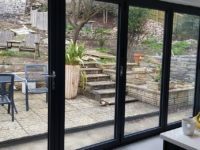 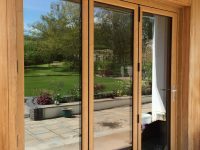 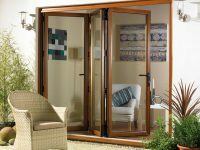 The bi-folding door is an ideal and affordable option for anyone looking for an attractive, flexible way to access the great outdoors. 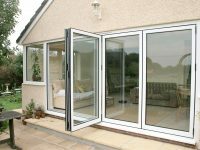 Bi-folding doors allow the light to flood into your home, enhancing its sense of space and bringing the outside in during the summer months. 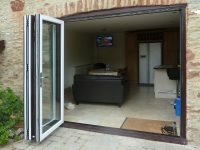 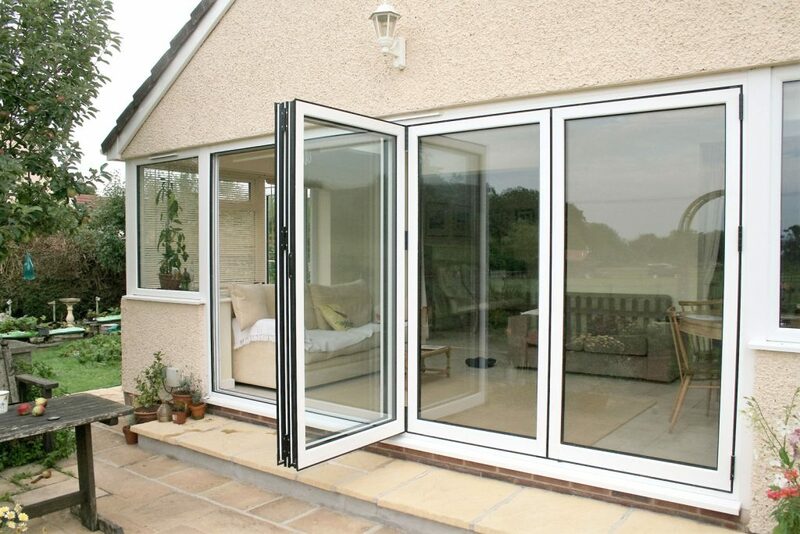 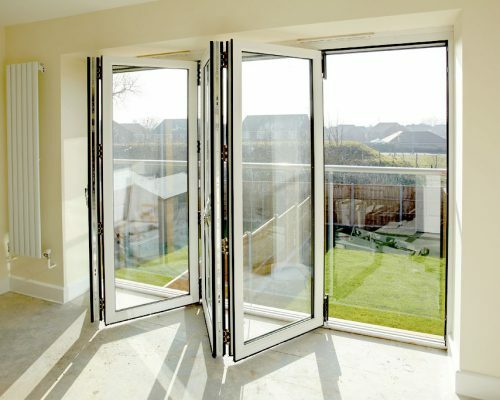 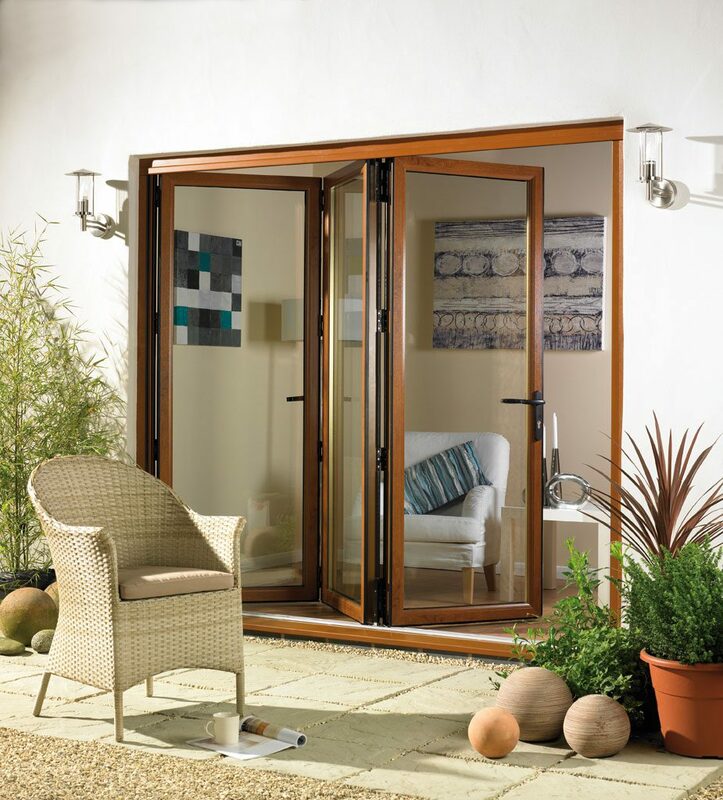 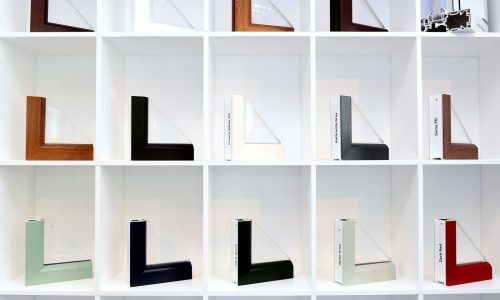 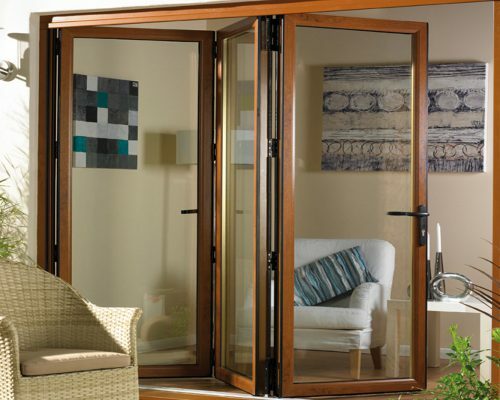 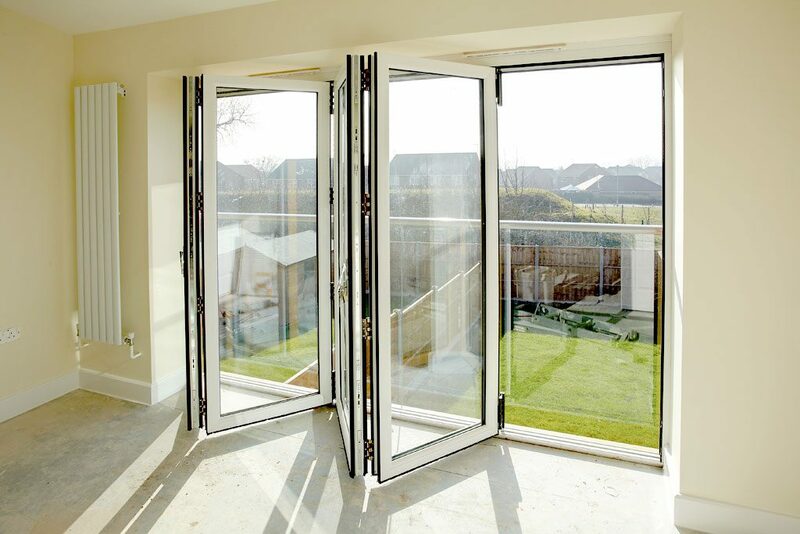 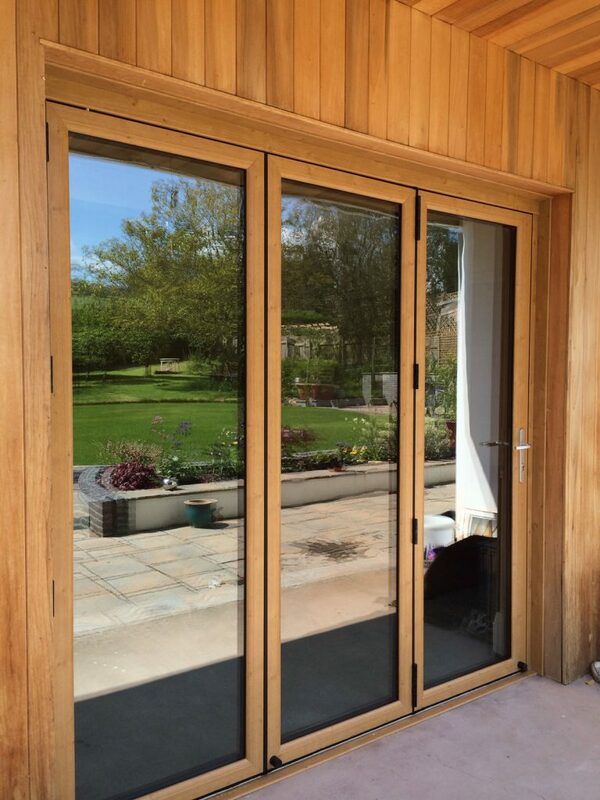 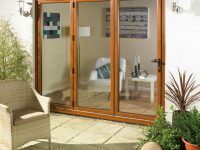 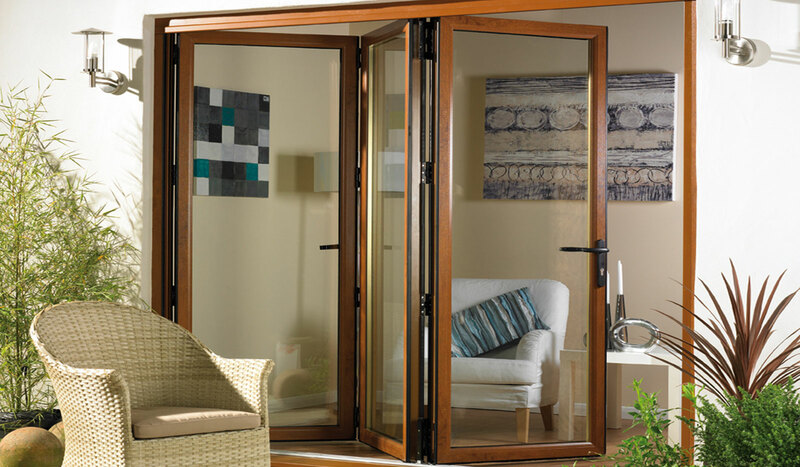 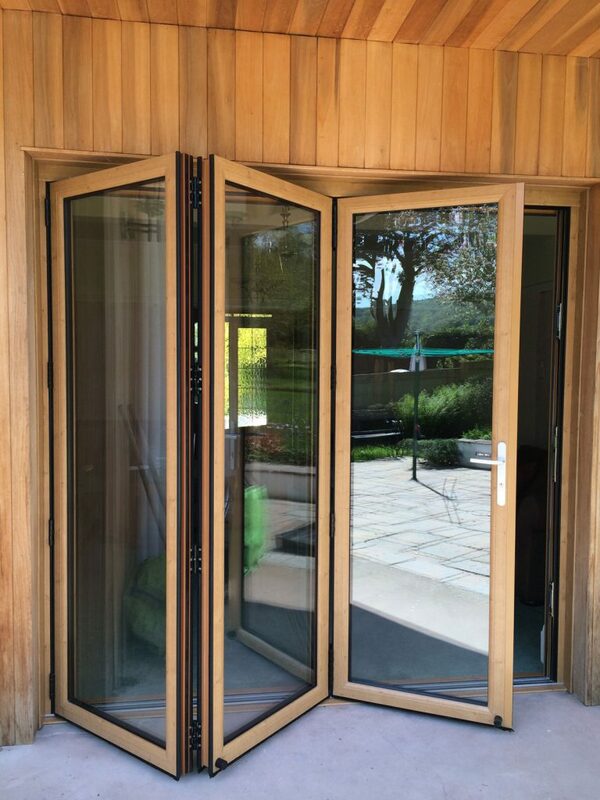 Whether you’re seeking access to your garden, swimming pool, roof terrace or patio, the bi-folding door will offer you all the flexibility you need.